The Best Braised Duck Rice I have eaten. 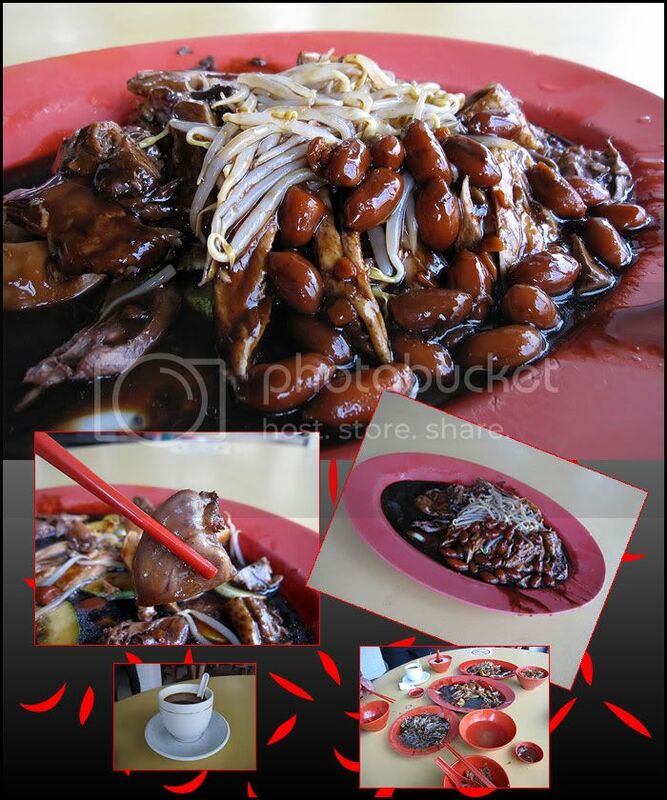 Served with a combo of braised duck, egg, peanuts, tau kuah etc with their special sweeten sauce. The crunchy bean sprouts and cucumber completes the dish. My favorite is the .... duck's heart ! You can choose to eat it with rice or porridge. I have to admit I order both every time I patronize them. 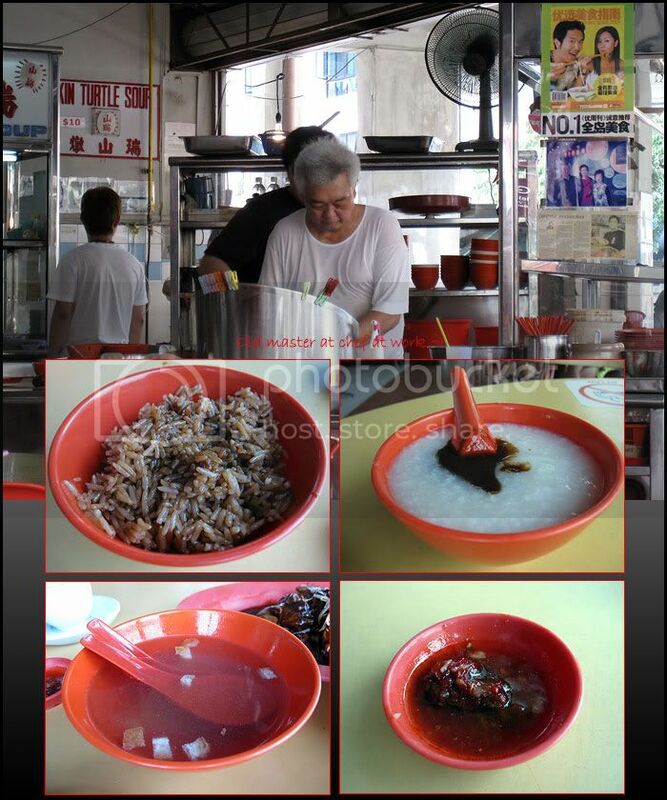 Cannot resist the porridge. It's so smooth and the sauce makes it even better. 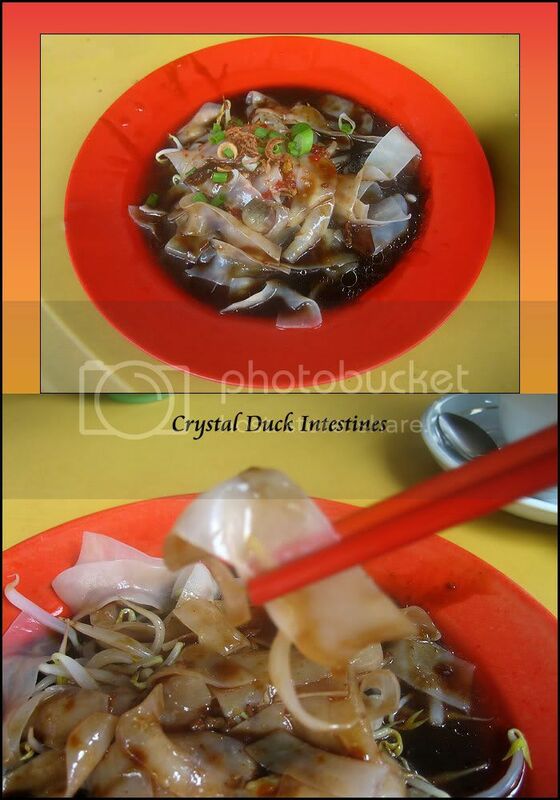 If you like duck intestines ... you like what they have. You have to try it ... just like I did. 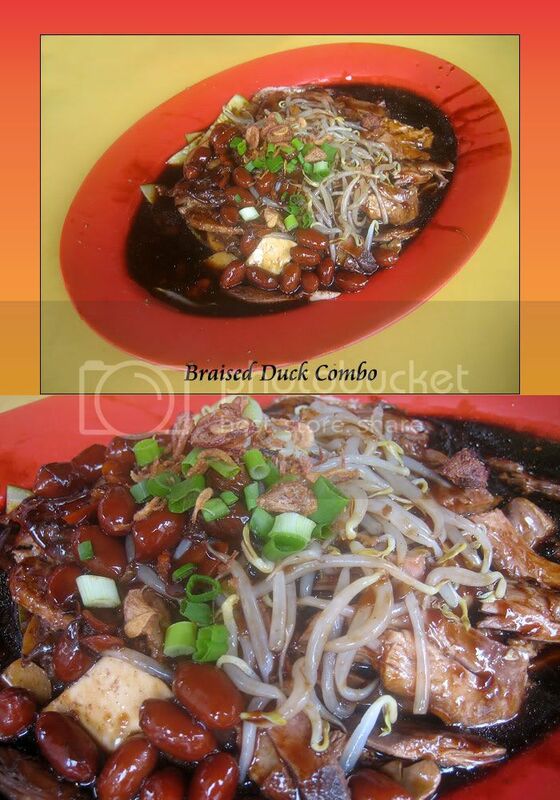 I bet you did not order the duck intestines right!? 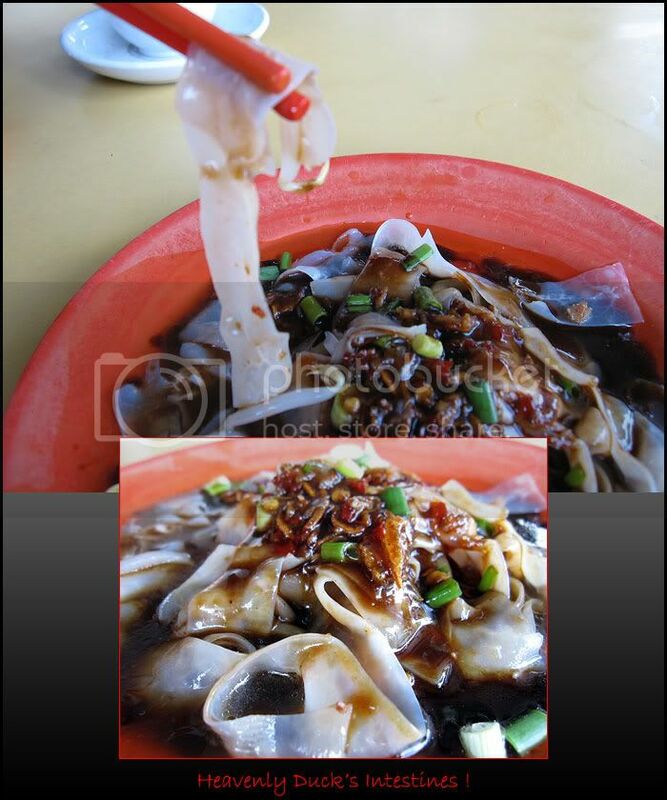 ehh ~ it's also hao chi hao chi de. We were there for lunch and the master chef was at work. 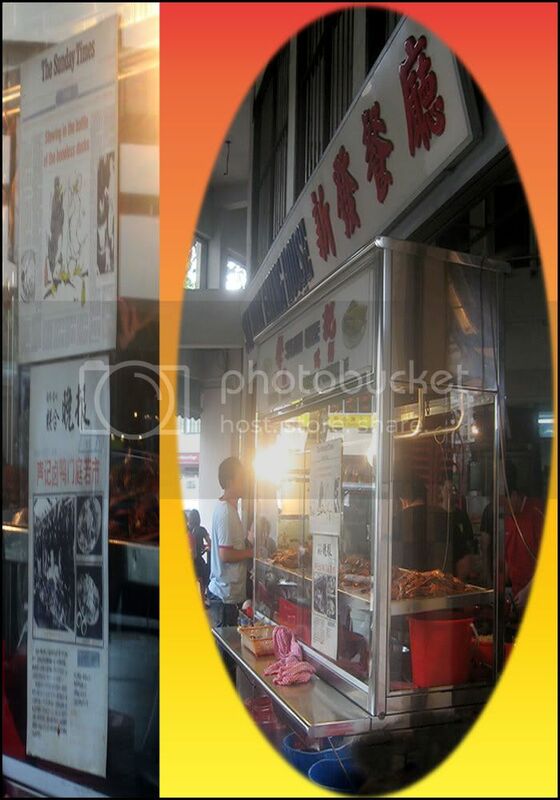 Can never go wrong with this stall ... everything is nice. The gravy is good and the free cabbage soup has a light taste of herbs. Believe it or not ... we can finish a bowl of rice and porridge each ! 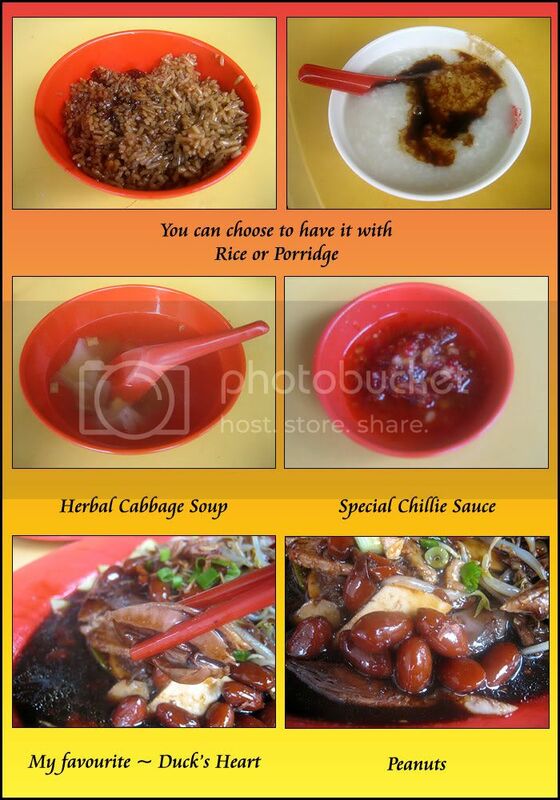 The rice is cooked with braised sauce and the porridge comes serve with some braised sauce on top. It's so smooth you can drink it.